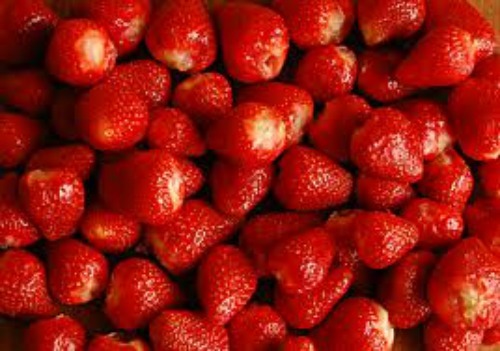 Where to PYO____ in Rhode Island! 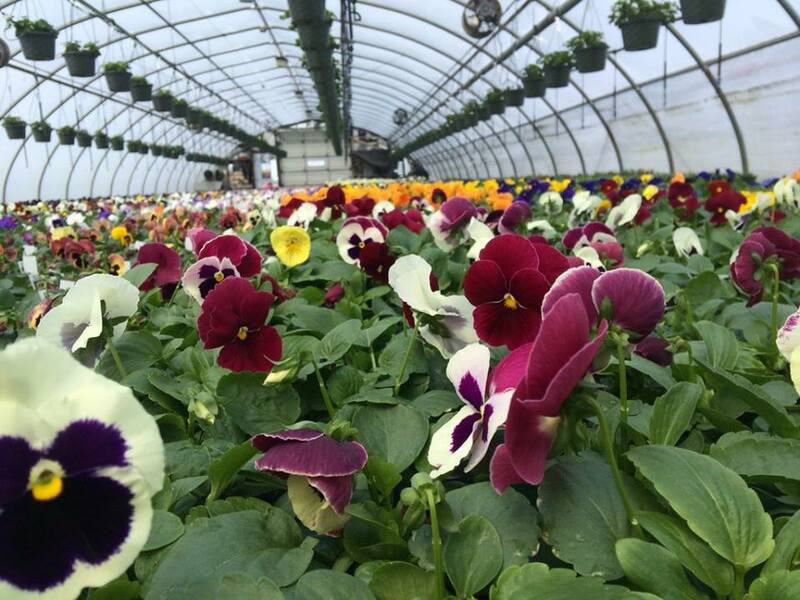 Confreda Farm…Serving Rhode Island Since 1922! 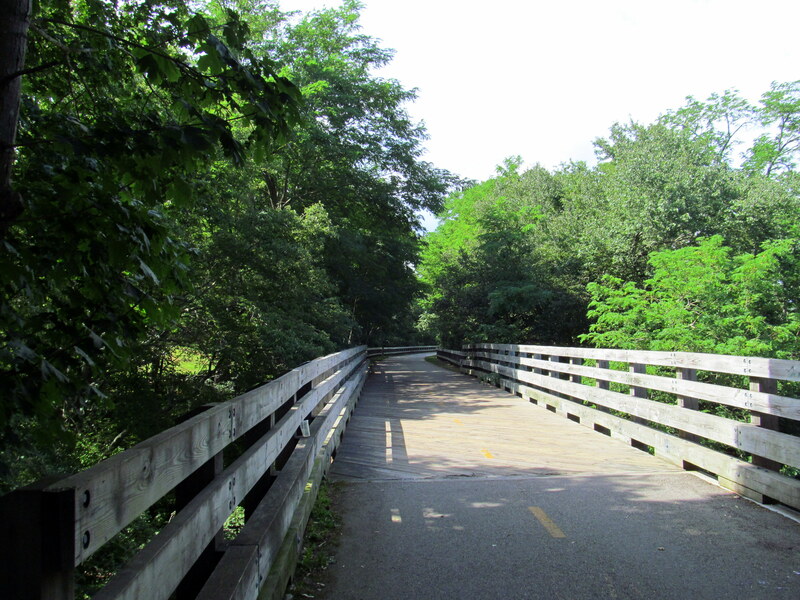 Bike Paths of RI…Start Pedaling! 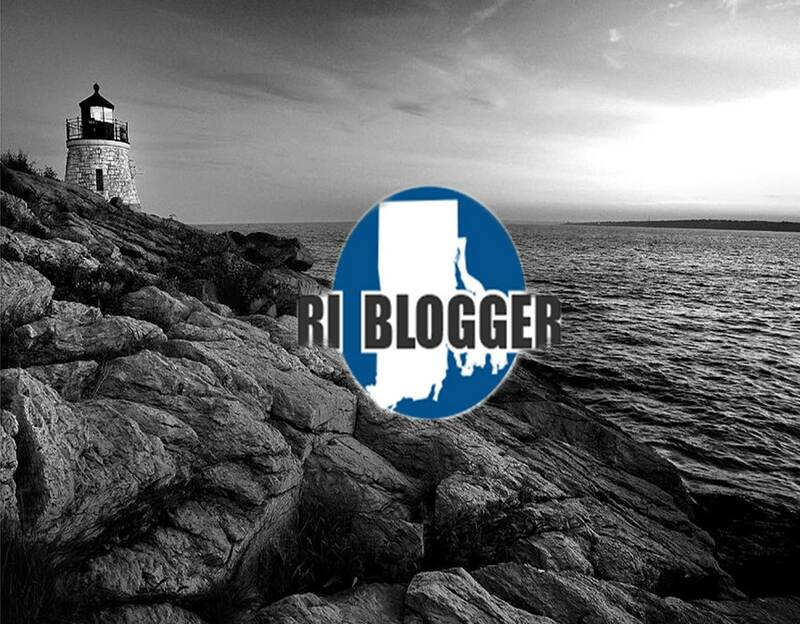 Light My Way…The Lighthouses of Rhode Island! 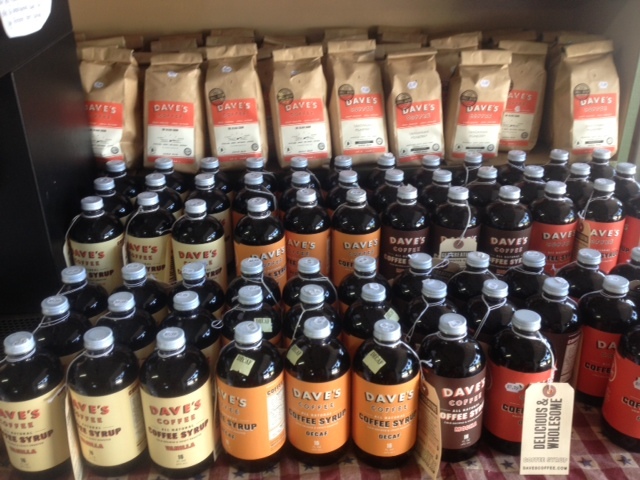 What’s Not to Love about Dave’s Coffee? Newport Comedy Series…Face Hurting Fun! 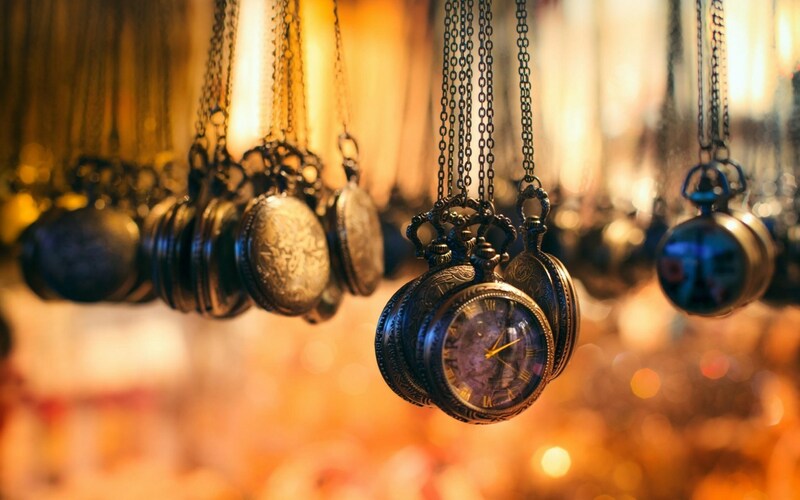 The Charlestown Flea Market…Trinkets and Treasures Await You! 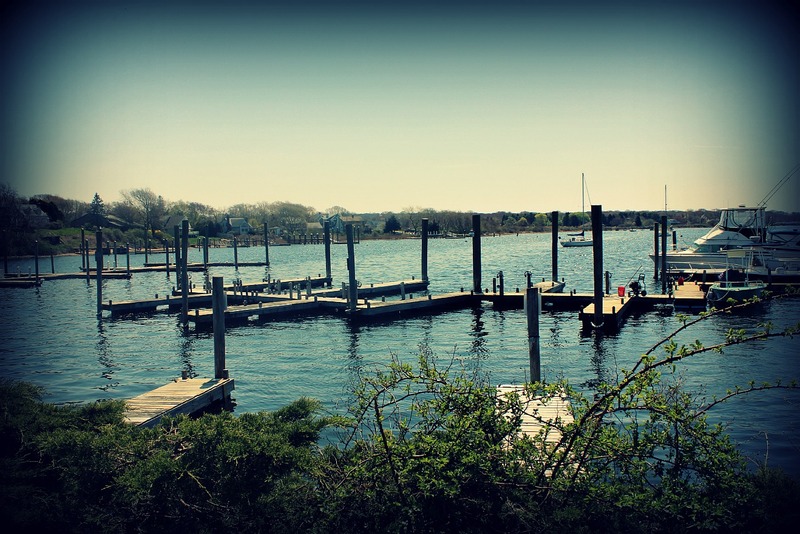 By Boat, By Car, or By Foot here are 10 reasons to Visit TwoTen Oyster Bar and Grill! 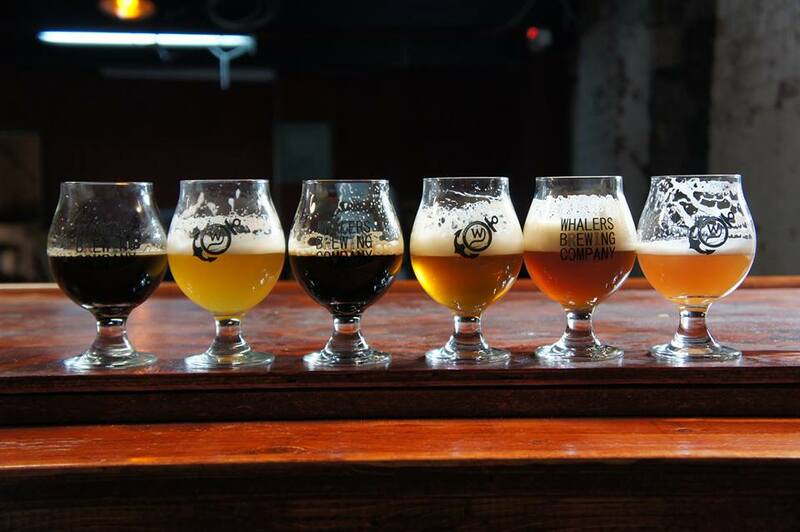 9 Breweries where you can Enjoy Tours and Beer Tasting in Rhode Island!